« Out with Grandma in with Drag Queen! The Queen has been married for 72 years, to the same man.. Oh My!!!! 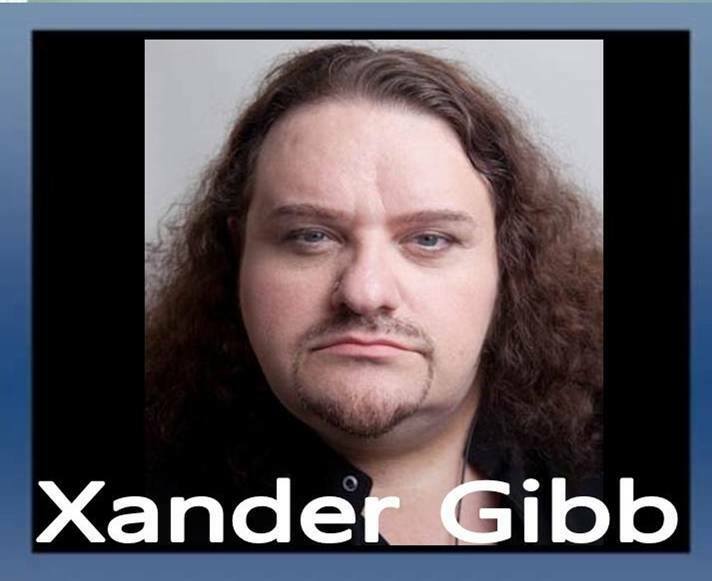 Xander Gibb, openly gay CONSERVATIVE talk show host of X-RAD talks about the day’s events from his point of view. UK Prime Minister Theresa May throws scare tactics about taking the BREXIT deal. She’s just a liberal in more sensible shoes. Things are getting very serious in the world. We don’t need the media pontificating about who smiled at who at the G20. If countries put their own citizens first, there would be so much less poverty.